Free home visits to registered disabled people within BS8 area. "All of the vets and the reception team have been wonderful. They take good care of our two cats every time we bring them in." "Recently our beloved 14 year old Labrador became really poorly and Clifton Vets went out of their way to not only ensure not only she was comfortable but also that our children understood what was happening and could grieve for her as they wanted. Clearly empathy is one of many skills Mr Pickering has in abundance. 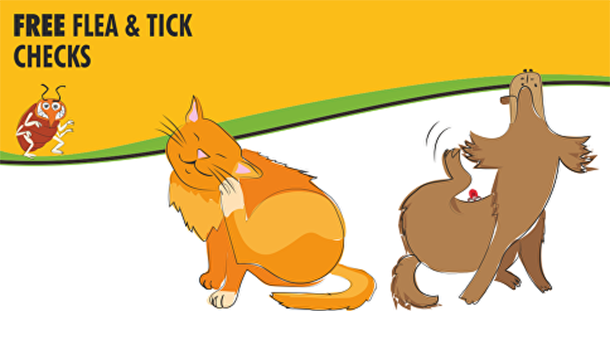 If you are looking for a vet for your family pet then Clifton Vets should be the first place you call." "James is an exceptional vet. We've been taking our cat to this practice for years and now with a new puppy, they've been equally brilliant. Definitely recommend." 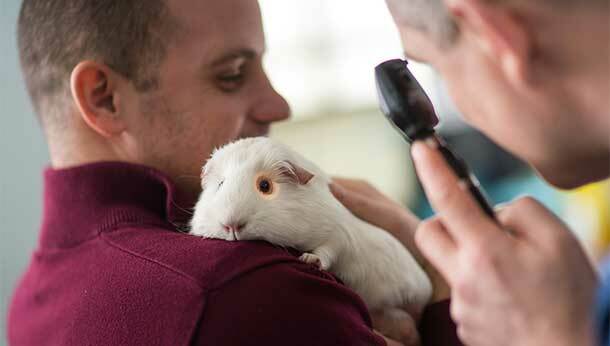 "We have been taking our pet rabbits and pet dog to Clifton Vets for the past 4 years and find the vets very good. They have a very patient and caring approach and we would highly recommend them."